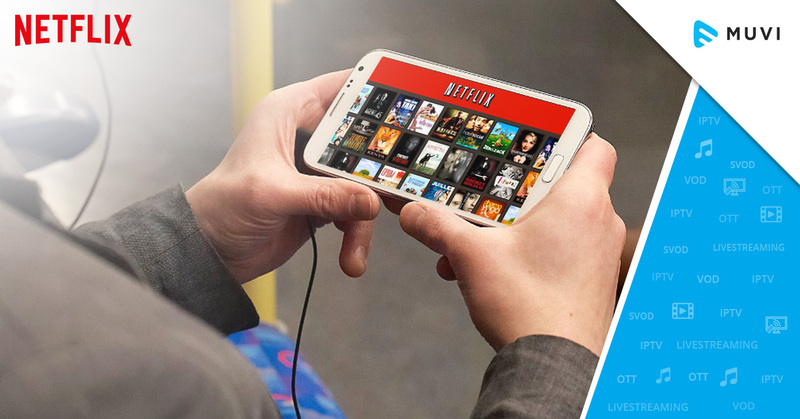 In an effort to avoid tractions in the Indian OTT market, Netflix – the global video streaming giant, has come up with a new cheaper weekly plan at just Rs 65. With this plan, mobile users can access the entire library of Netflix for a week, with one-account usability only. Just like Rs 65 ($1) weekly plan, Netflix has also introduced Rs 125 basic plan (SD only), Rs 165 Standard plan (HD – Two device access), and Rs 200 Ultra Plan (4K – Four device access) for the Indian customers. Although this weekly subscription plan looks cheaper, but the rivals in the Indian market are offering much cheaper options to streamers. Hotstar monthly subscription starts at Rs 199, Amazon Prime Video offers subscriptions at Rs 129 per month, and Zee5 charges just Rs 99 per month.